Location! Location! Just North of Trinity! Gated Community! 3 Bedrooms, 3 Bathrooms, 2 Car Garage Town Home. 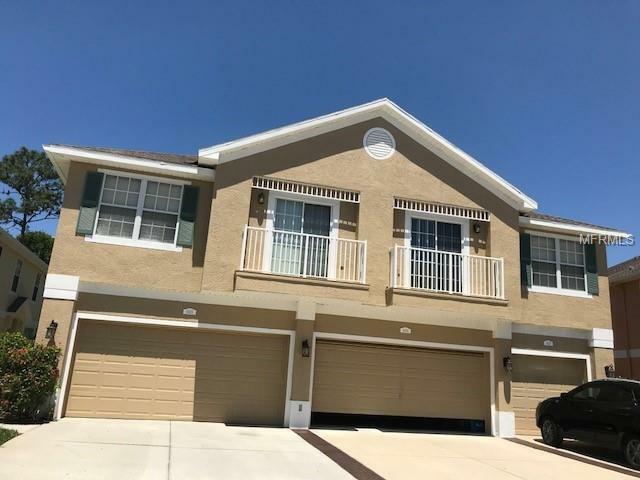 Just some of this home's finer features are: 42-inch Wood Cabinets, Double Sinks in Master Bathroom, Tile Flooring, Walk-in Closets, Community Pool, and more. Near Shopping, Schools, and Medical.